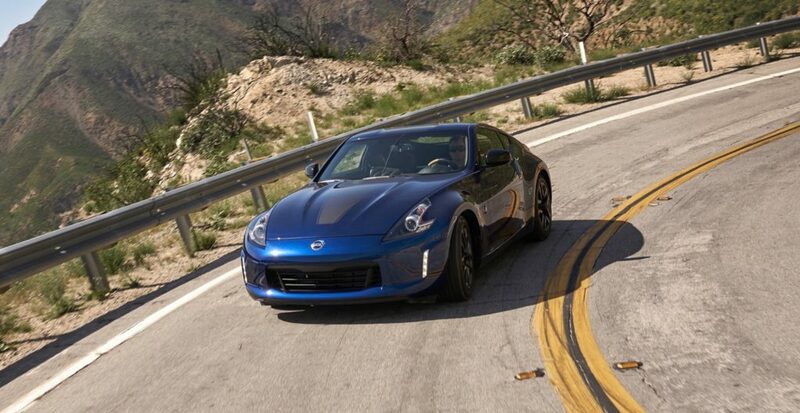 The Nissan Z is one of the most iconic sports cars available. 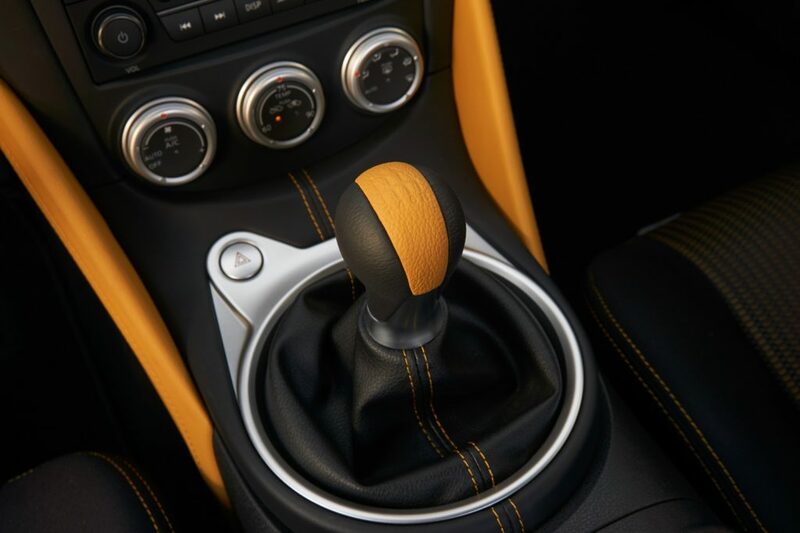 Its history now dates back 50 years and even if the sports car segment continues to shrink, Nissan recently stated that a next-generation Z is in the works. 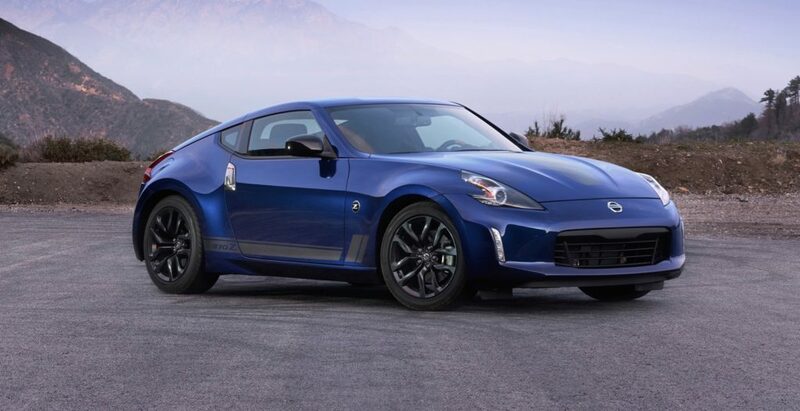 While we don’t know when the next Z will arrive, the current generation Z, which is dubbed the 370Z, is quite old since it debuted way back 2009. 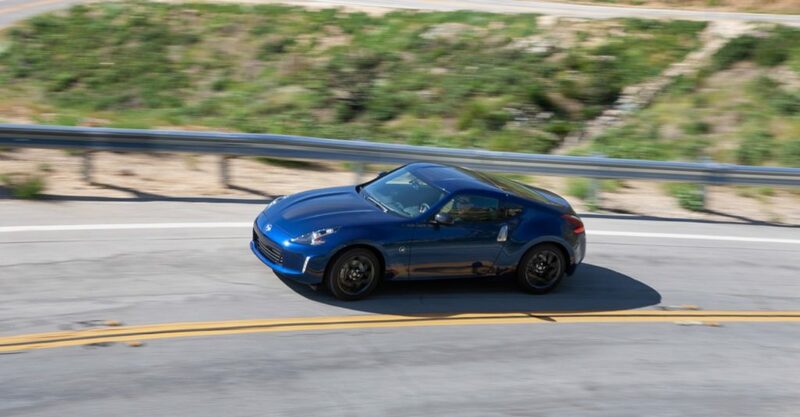 It’s rare for any model to exist a decade without any major changes, but the 2019 Nissan 370Z does still offer some competitive advantages compared to its newer rivals. In the last decade Nissan has focused its energy mainly on more mainstream models, like crossovers. 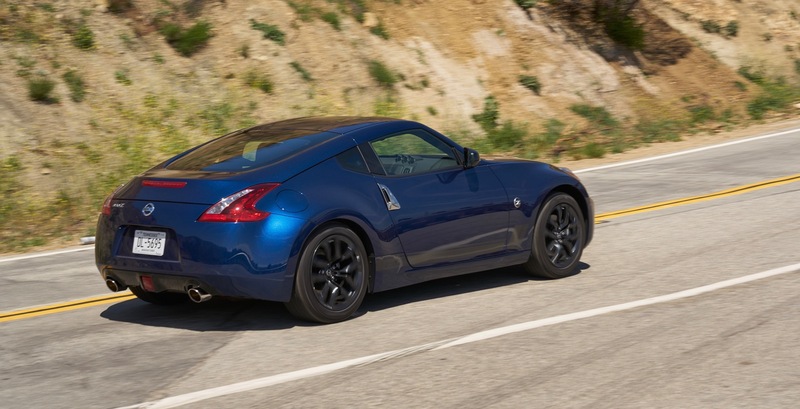 Due to the lack of focus on the 370Z some buyers may have forgotten that the Z is still around. 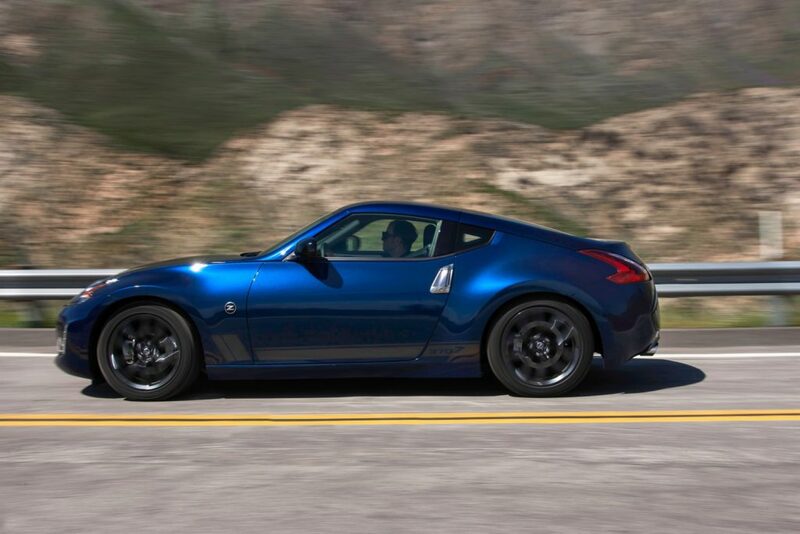 In 2018 Nissan sold 3,468 Z models, which is down from 4,614 units sold in 2017. 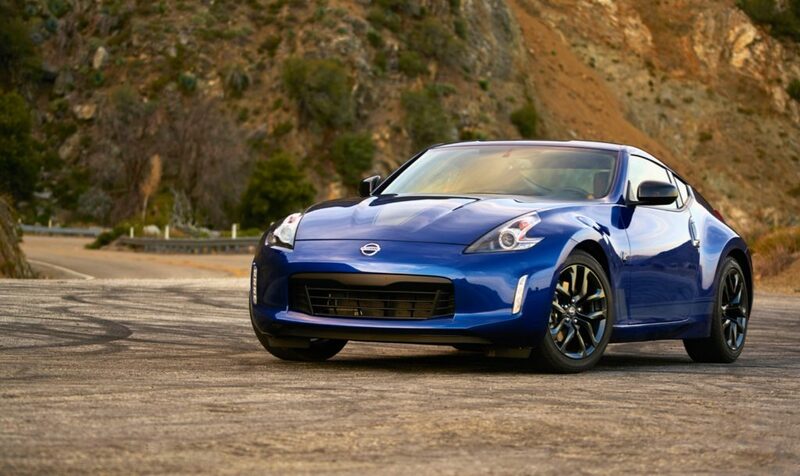 The 370Z is now the brand’s second slowest selling model, with the GT-R being the most rare model. 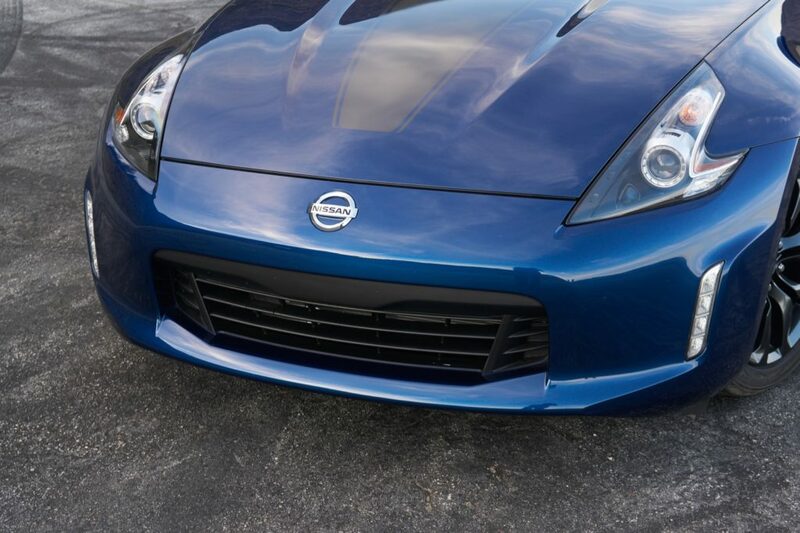 Even if buyers have forgotten about the 370Z, that doesn’t mean they should. 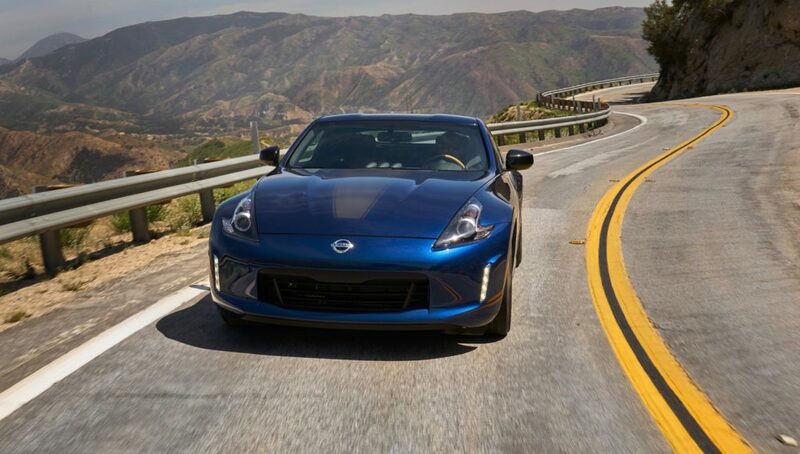 With a price tag starting just over $30k, the 370Z competes against several attainable sports cars, like the Mazda MX-5 Miata, Toyota 86, Subaru BRZ, Ford Mustang and the Chevy Camaro. 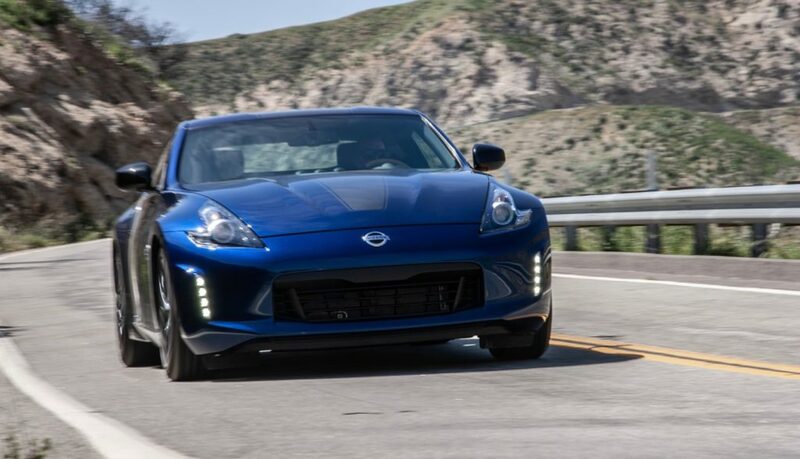 If you were to compare it directly to its Japanese rivals, the 370Z brings something big to the table, its 3.7L V6 that easily smokes the MX-5 Miata and the 86/ BRZ twins. The 3.7L V6 generates 332 horsepower and 270 lb-ft. of torque, which can be mated to either a six-speed manual or seven-speed automatic transmission. That big 3.7L V6 packs a big punch as soon as you step on the pedal and it keeps on pulling until it hits its 7,500 redline. 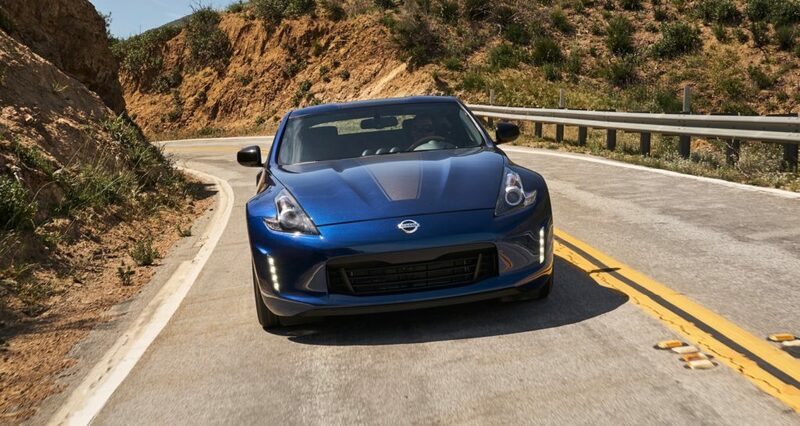 While the V6 does feel a bit unrefined, the power is always there when you want it, so it makes the 370Z easy to drive around town or when you want to open it up on a back country road. 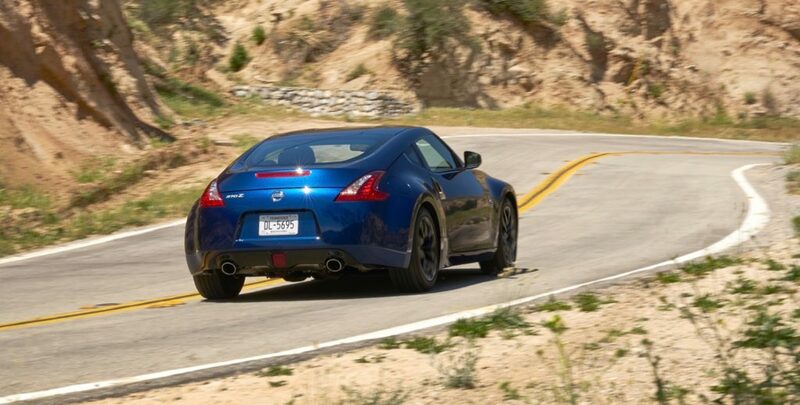 The 370Z doesn’t have the perfect 50:50 weight distribution that we crave for in a sports car, but its 55/45 split is nearly there. 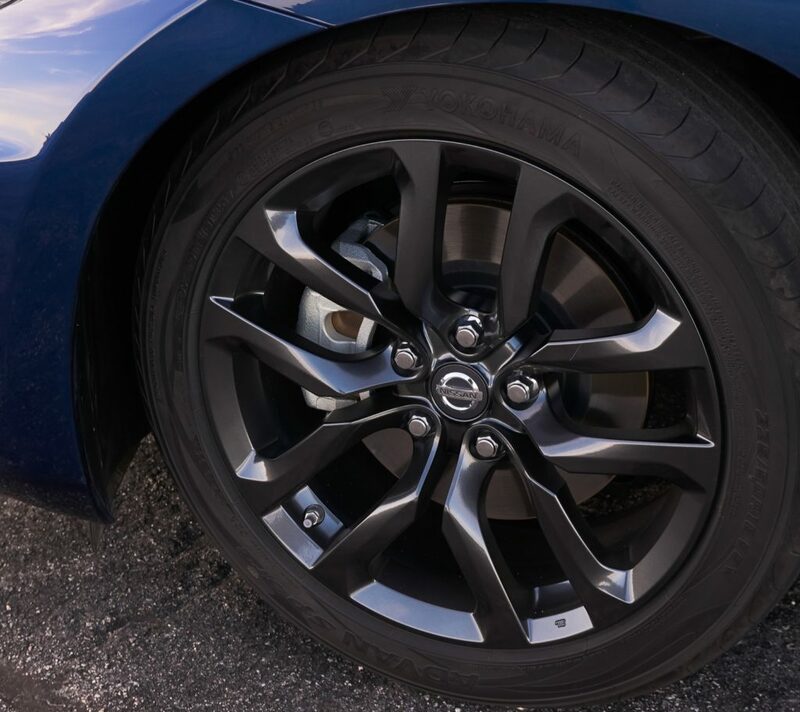 With a bit more weight over the front wheels than we’d prefer, the 370Z does feel a bit nose heavy when you push it hard. There’s too much understeer and it isn’t helped with the fact that the steering is too light. Lastly the standard 18-inch tires don’t have as much grip as we’d hoped. 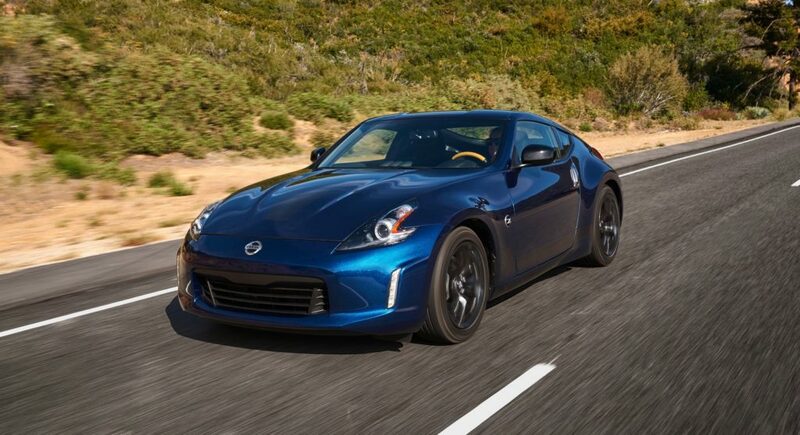 Even if the 370Z packs more power than the MX-5 Miata and 86/ BRZ, both of them are more fun to drive, since they are more nimble. If power is more your thing, the Mustang GT and Chevy Camaro SS cost a few thousand bucks more, but also bring a lot more power to the table. Plus the Mustang and Camaro offer an extra two seats. On the outside the 370Z doesn’t look like like it’s been around longer than a decade, but inside you’ll easily be able to tell. 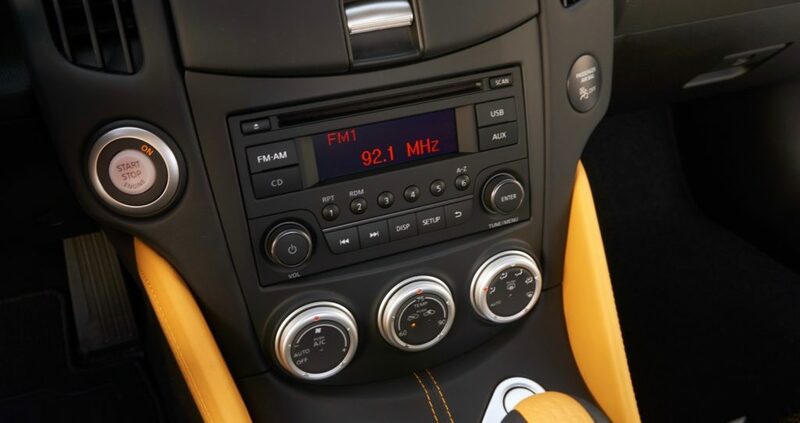 There’s lots of hard plastic, the gauges look dated and the infotainment system is missing features like Apple CarPlay and Android Auto. The base version looks even more dated, since there isn’t a large screen at all for the audio system. 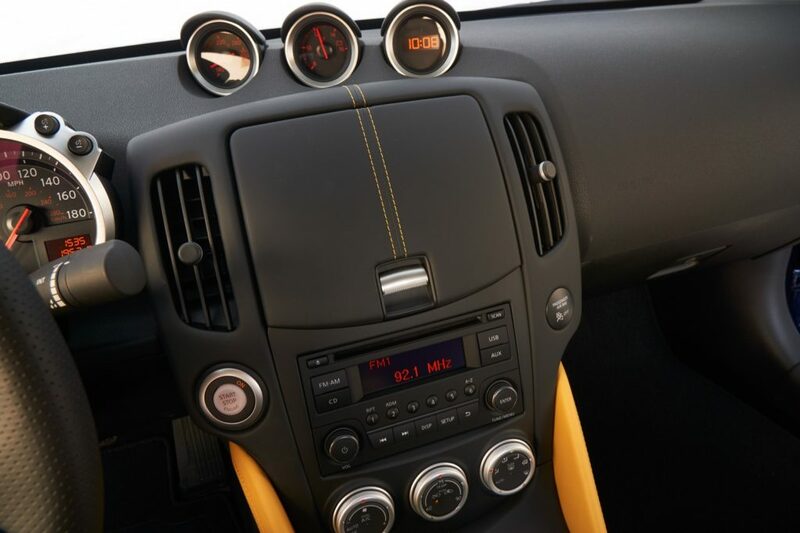 The latest safety features are also missing, like a blind spot monitor or emergency braking. 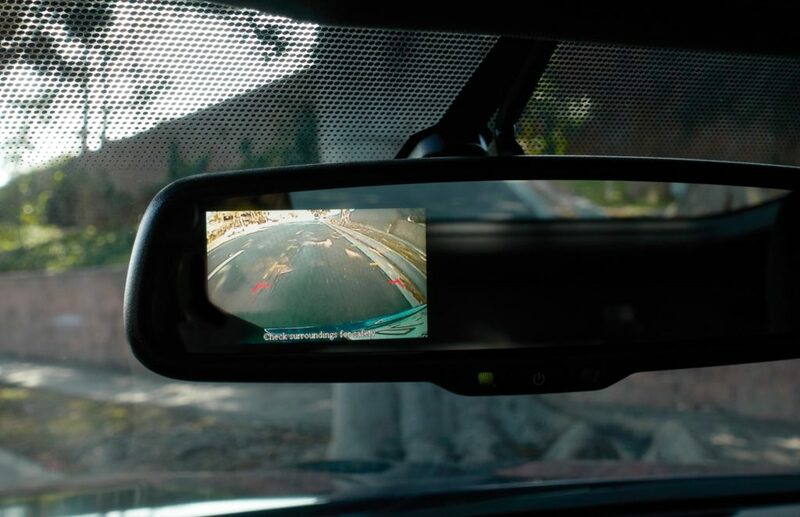 There is a rearview monitor, but it’s located in the rearview mirror, which makes it pretty difficult to use. 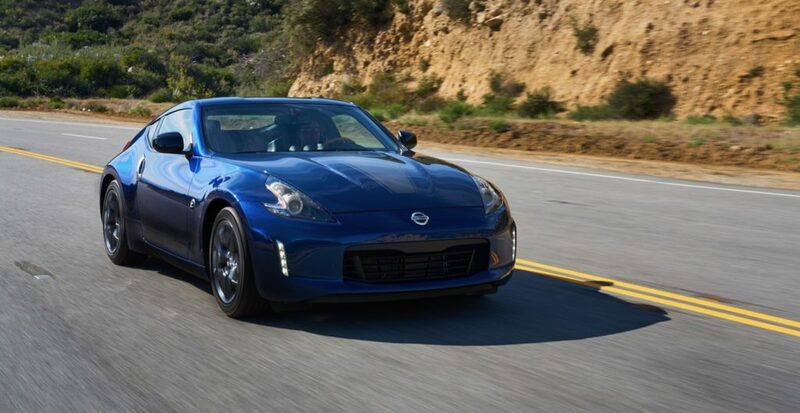 Although the Nissan 370Z is definitely showing its age, we have to give credit to Nissan for continuing to keep it live. 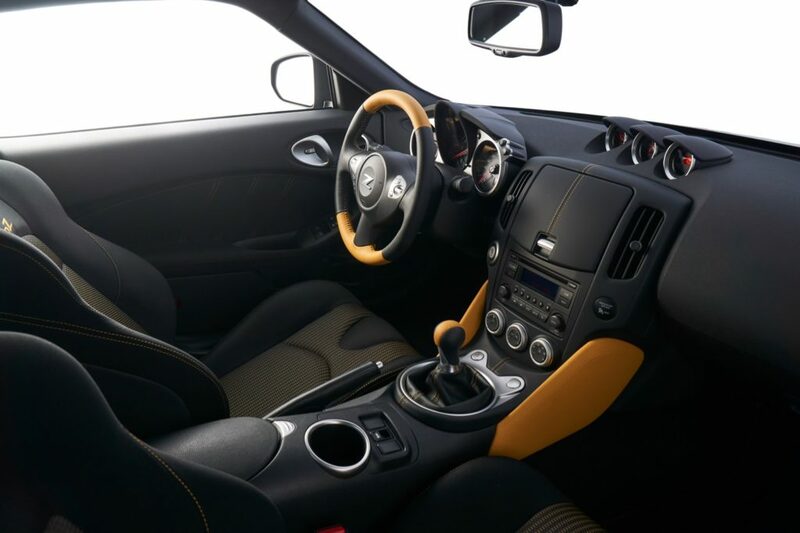 For now it offers sports car fans a true sports car that reminds you why you fell in love with cars in the first place. 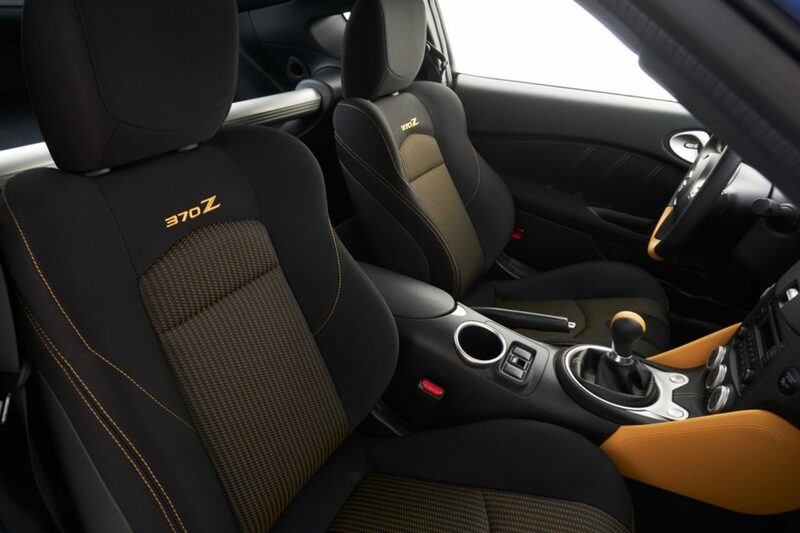 It feels old school in all the right places with its naturally aspirated V6 and no frills interior that lets you focus on what’s important, the road ahead. 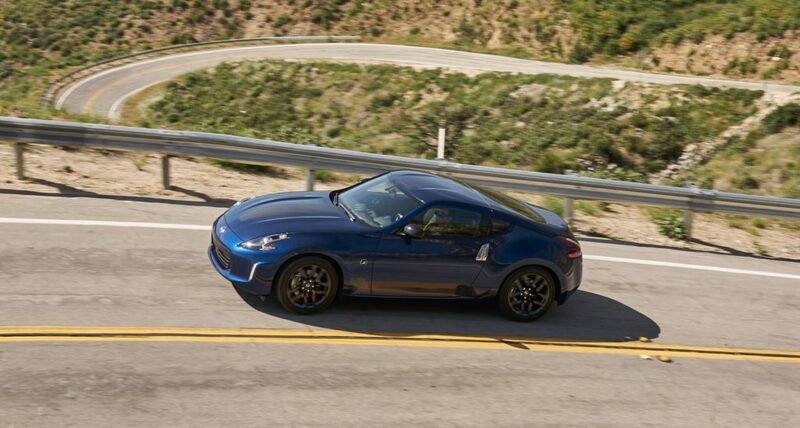 The 2019 Nissan 370Z starts at $30,885, including the destination fees.